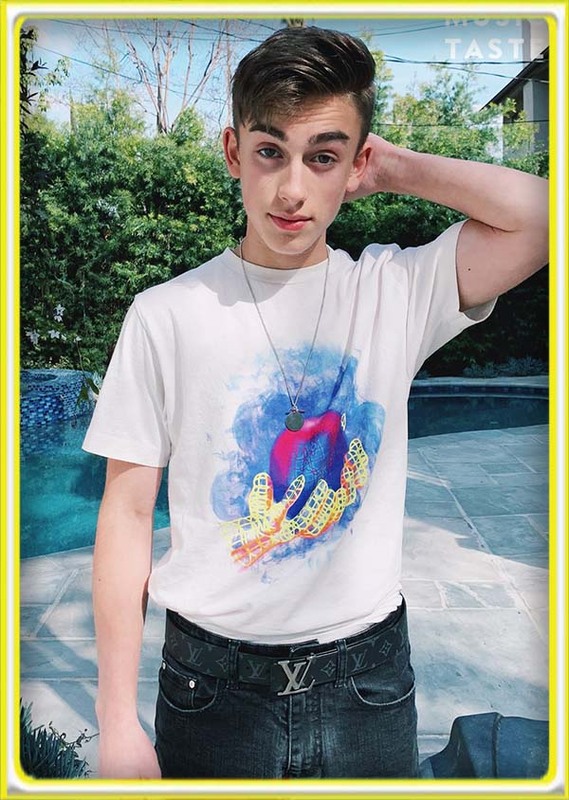 🇺🇳 What is a global citizen? 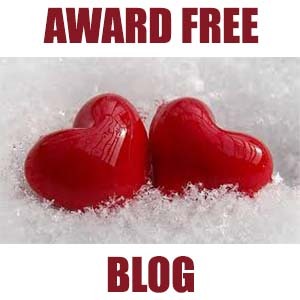 NEWTON Abbot College has won another award for their anti-bullying work at the school. Following their selection as one of only three national showcase schools for their anti-bullying work, fourteen Anti-Bullying ambassador students and two members of staff travelled to London for the invitation-only Diana Award Anti-Bullying event. The students were greeted upon arrival by some of the Diana Award staff members and VIP guests for the event, including internet vlogging sensation, Marcus Butler, former Doctor Who, Christopher Ecclestone, and Union J member, JJ Hamblett, before participating in the main showcase event. The school video of Newton Abbot College was shown for the first time and the College’s anti-bullying team was invited on stage to receive their Diana Award Anti-Bullying Champion accolade. Year 10 anti-bullying prefect Zoe McAuliffe said: “The event was absolutely fantastic and I feel extremely proud to be part of both Newton Abbot College and its anti-bullying work, as we are the only school in the area to have been recognised in such an amazing way. Head of House and Head of Anti-Bullying, Anne Farnham, added: “The Facebook event was an amazing opportunity for the College to celebrate the many years of anti-bullying work we have put in. 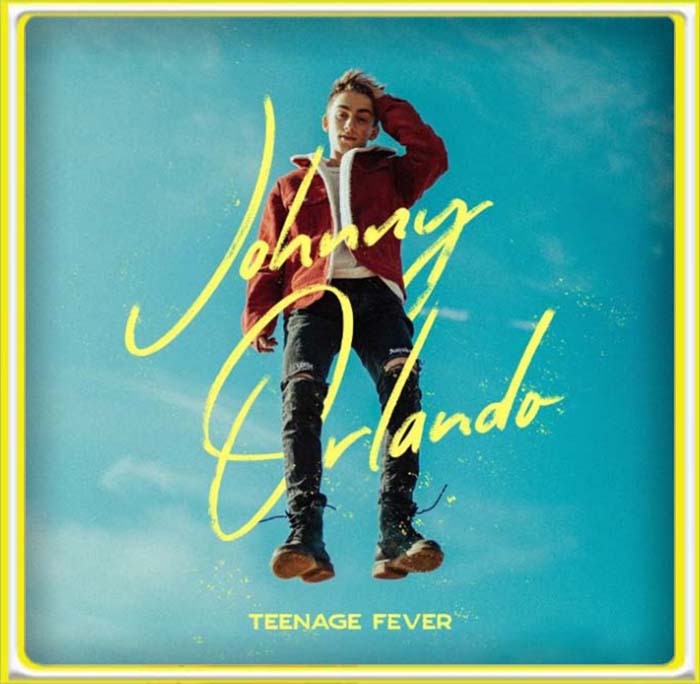 MyMusicTaste Bring @johnnyorlando to your city for good grades, clear skin and amazing #TeenageFeverTour memories 💯💙 click the image above to find your city. 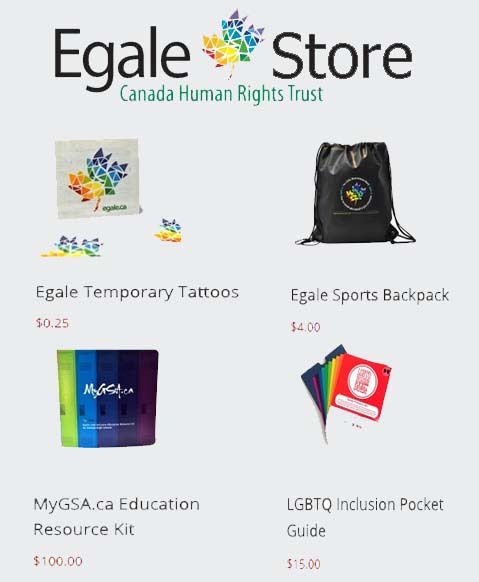 "Born Free and Equal" sets out the source and scope of some of the core legal obligations that States have to protect the human rights of lesbian, gay, bisexual and transgender (LGBT) people. 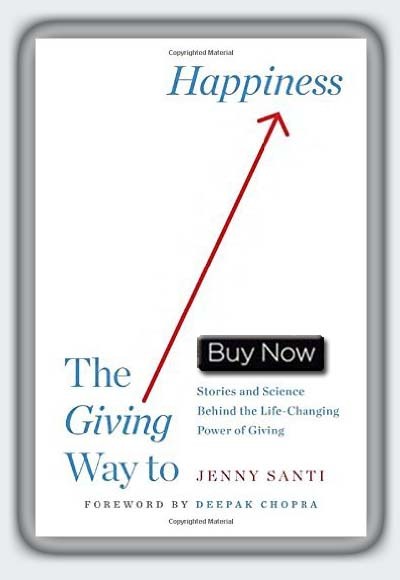 Dalai Lama and Desmond Tutu #BookofJOY Two great spiritual masters share their own hard- won wisdom about living with joy even in the face of adversity. 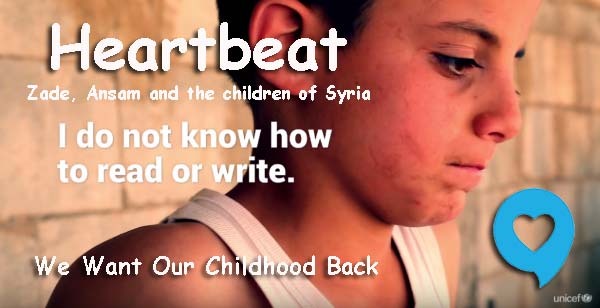 The song is performed by 10 year-old Ansam, an internally displaced girl in Syria who was born blind. 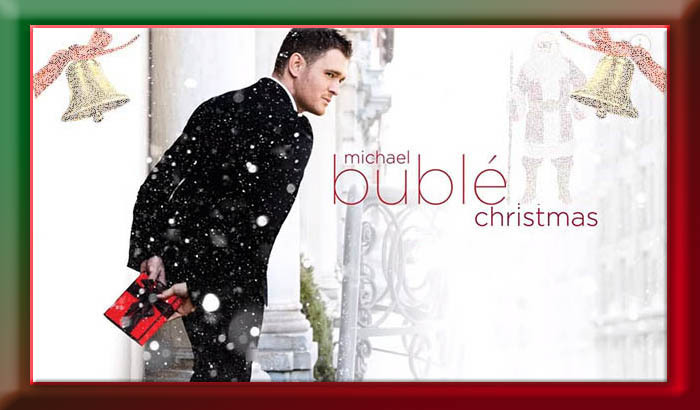 The song was shot in an area of Syria heavily damaged by the fighting. Children performing as part of the choir are all internally displaced and participate, along with Ansam, in UNICEF psychosocial support programmes. Feeding My Mother Comfort and Laughter in the Kitchen as My Mom Lives with Memory Loss BY JANN ARDEN Publisher: Random House Canada Based on her hugely popular Facebook posts and Instagram photos, Feeding My Mother is a frank, funny, inspirational and piercingly honest account of the transformation in Jann Arden's life that has turned her into the primary "parent" to her mom, who is in the grip of Alzheimer's. Now is the fifth studio album by Canadian singer and songwriter Shania Twain, released on September 29, 2017, by Mercury Nashville. It is Twain's first new studio album in 15 years, since her 2002 release, Up!. 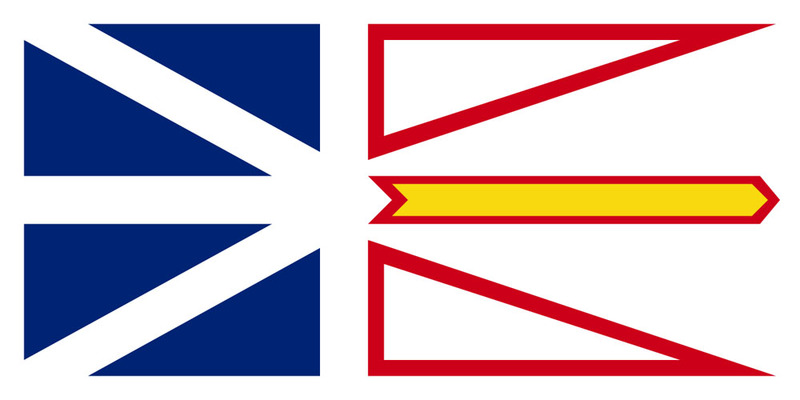 Welcome to our Newfoundland Art Gallery. 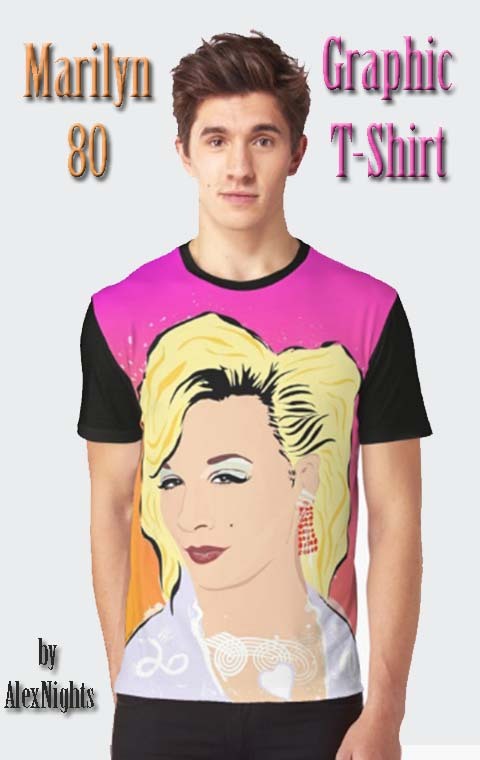 We offer exceptional artwork at amazing value! 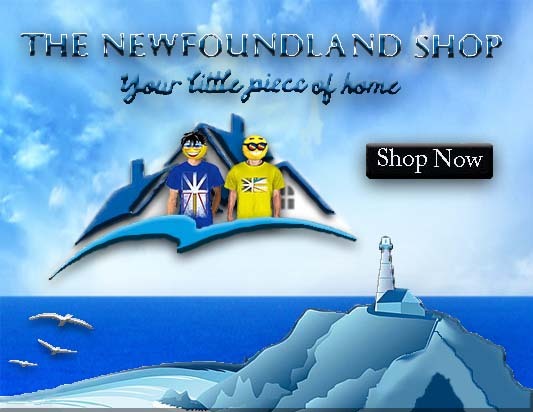 Our art gallery has gained a reputation for offering the greatest selection of Newfoundland art at the best prices in the business. 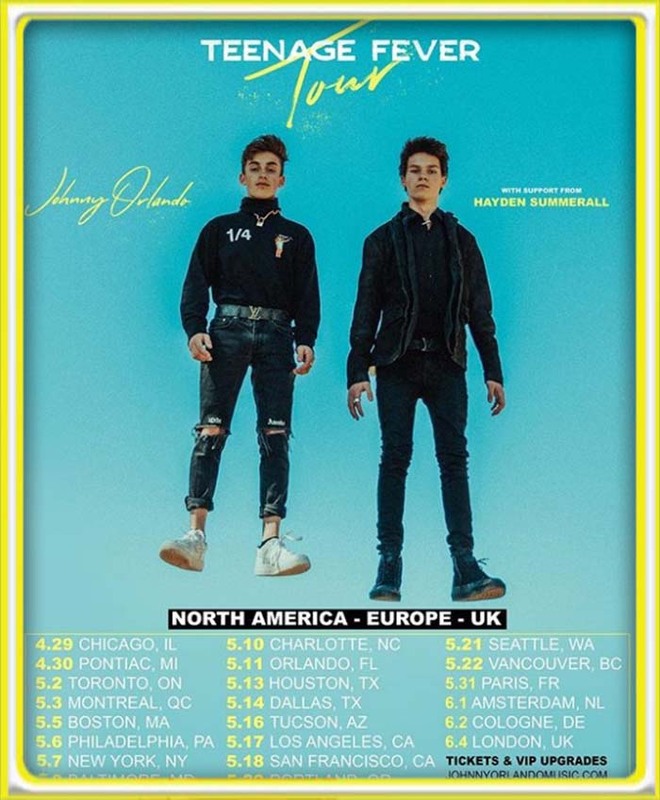 🇨🇦 “Where Am I Going to Go? 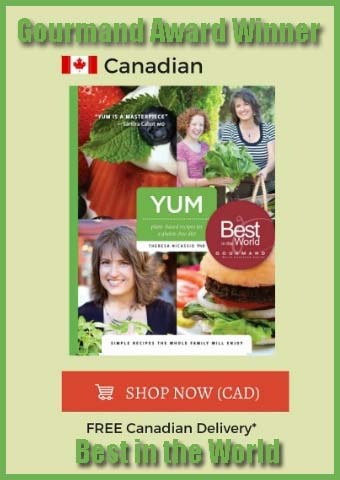 YUM: plant-based recipes for a gluten-free diet, has a scope that extends far beyond the typical cookbook in any genre. Theresa’s game-changing healthy and simple recipes are turning the traditional thinking about restrictive diets upside down. The full-color hardcover resource also includes a unique 10-page Special Diet & Allergy Chart that makes navigating multiple dietary needs a breeze. 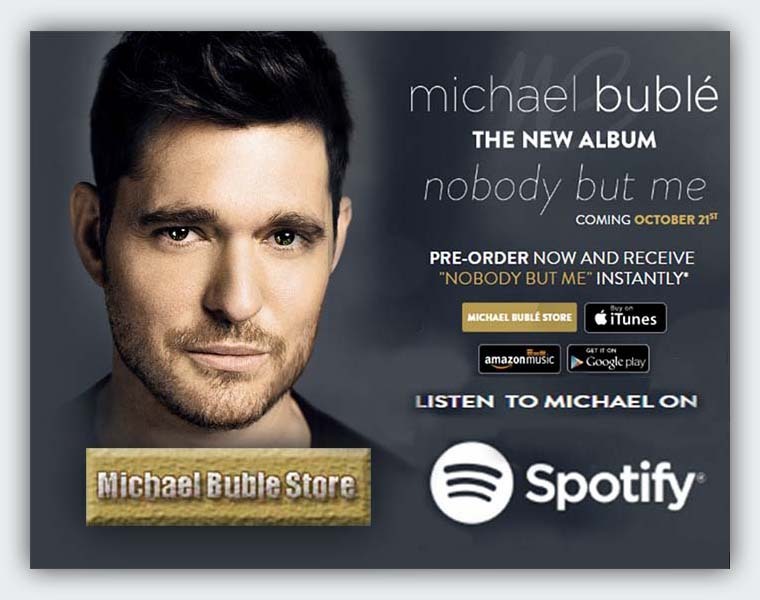 Expected 7 Apr 2017 - Buy the CD album for £9.99 and get the MP3 version for FREE. 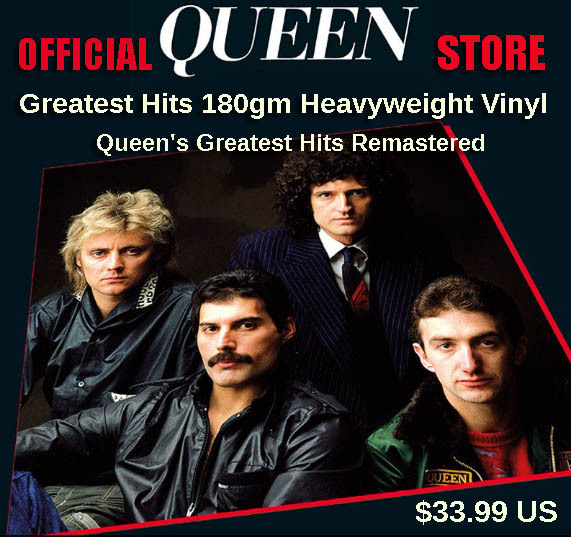 Does not apply to gift orders. 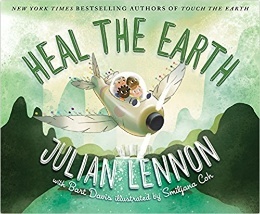 Heal The Earth Book #2 - Take a journey to help the Earth in the second book of the New York Times bestselling trilogy by Julian Lennon! 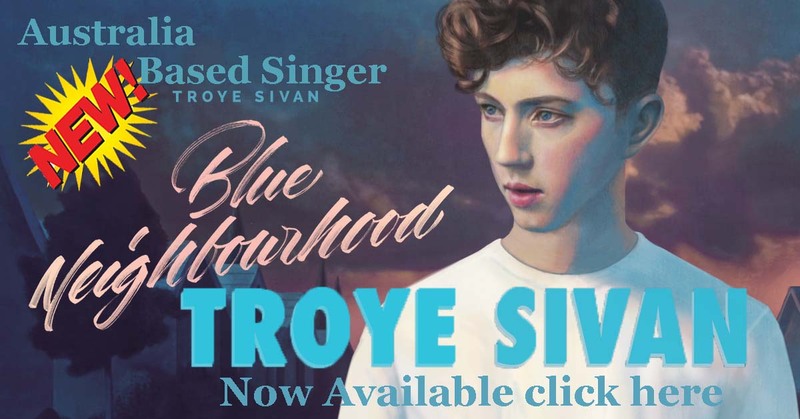 On his debut album, Australia's Troye Sivan sings with a maturity far beyond his 20 years. These aren’t just lush pop tunes kissed with breathy vocals; they’re introspective, openhearted stories rendered in buoyant tones and complex electronic production. 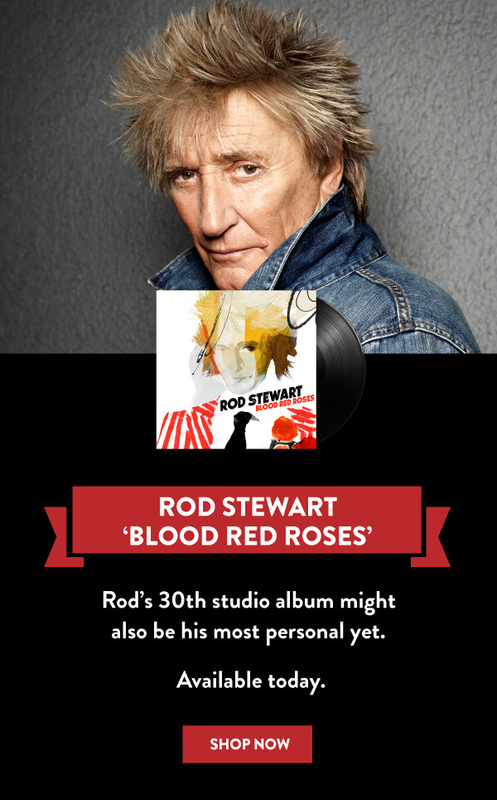 An album of all-new recordings, God's Problem Child adds 13 new songs to the artist's repertoire, including seven recently written by Willie and Buddy Cannon, his longtime collaborator and producer. 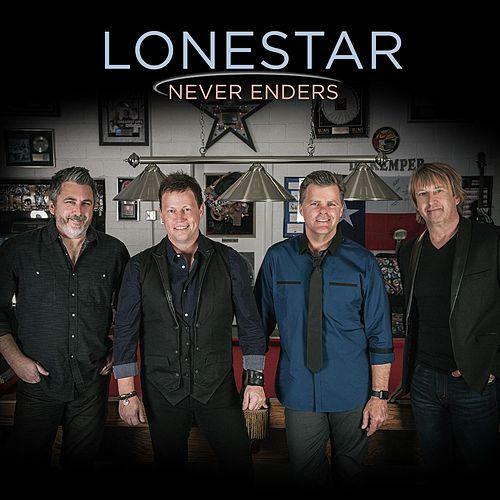 The album is Willie's first to debut all-new songs since Band of Brothers (his 4th Legacy release) reached #1 on the Billboard Country chart and #5 on the Billboard 200 in 2014. Now, more than ever, history matters. Please join Vision2020 today. Click the "donate" button above or go to www.glbthistory.org/donate. In 2005, more than 1,200 babies were born every day with HIV. Today that number is 400. 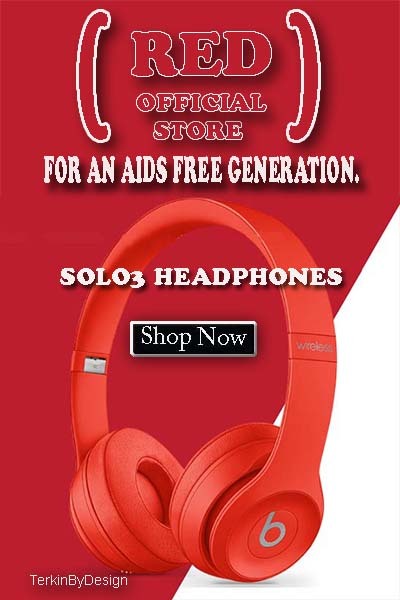 Medication costing as little as $0.30 a day can end mother-to-child transmission of HIV/AIDS by 2020. Stand with (RED) and Lokai in the fight for an AIDS free generation! 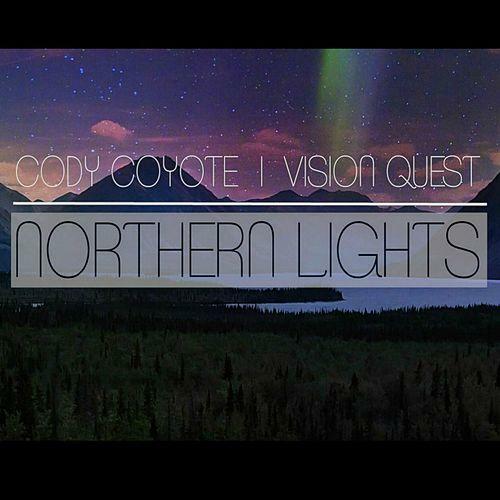 Cody Coyote's music strongly reflects on his upbringing in the nations capital, his life experiences, issues found in the world today and also speaks about issues found within First Nations communities. A lot of his inspiration comes from his life experiences, his involvement in activism for First Nations communities and his passion for helping others. 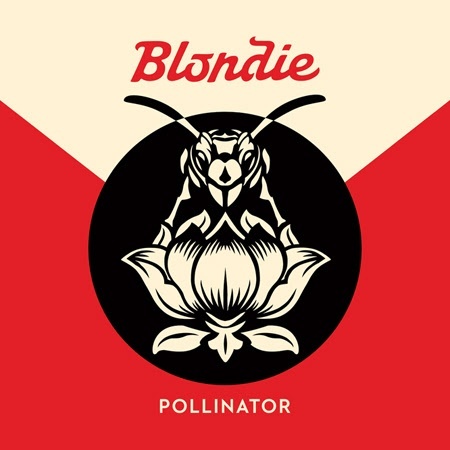 Blondie lights up 2017 with the release of their 11th studio album Pollinator arriving on May 5th – an incredible new record and a modern take on the classic, vintage sound of one of the world’s most influential and legendary bands. On the occasion of Professor Stephen Hawking’s 75th birthday, we are proud to present a special limited edition hard back edition of ‘Albert Einstein to Stephen Hawking, 100 Years of General Relativity’ to benefit The Stephen Hawking Foundation. Locked in a basement as a child and bullied at school, Tad also knew he was attracted to other boys but had no idea what to do about it. He dreamed of being a police officer; a police officer could stop the hurt and make a difference. And then, when he realized his dream and became a police officer, he got bullied out of the police force. 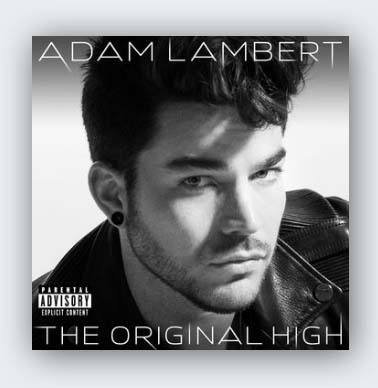 Download Adam Lambert’s most recent album “The Original High” featuring “Another Lonely Night” and “Ghost Town” now by clicking on the image above or at http://adamofficial.com. Happy to announce that Detour the album is now available on iTunes! 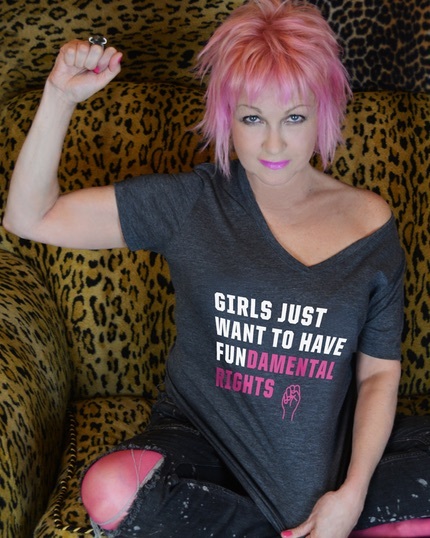 🇺🇸 Official Girls Just Want to Have Fundamental Rights Shirt – Got Yours? 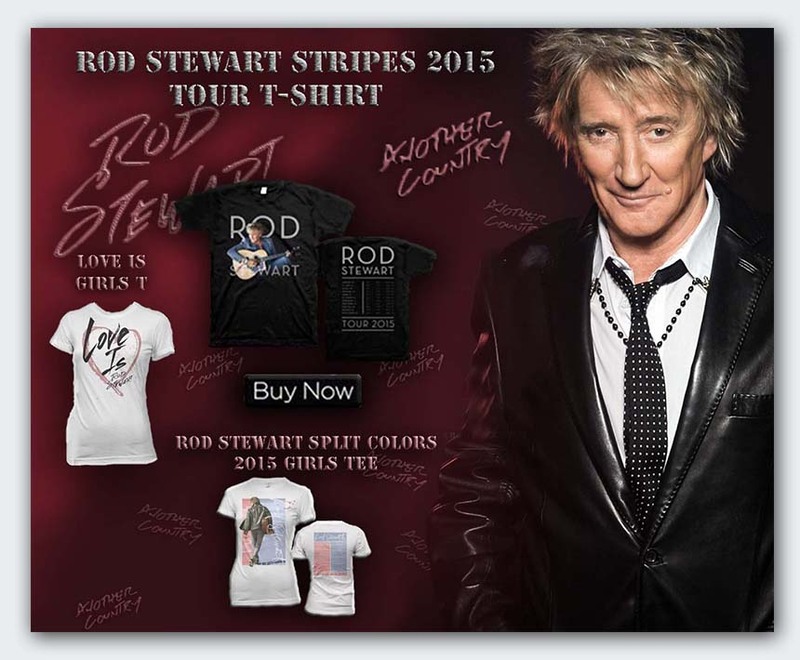 Original, Hand-Drawn Designs by Rosie! 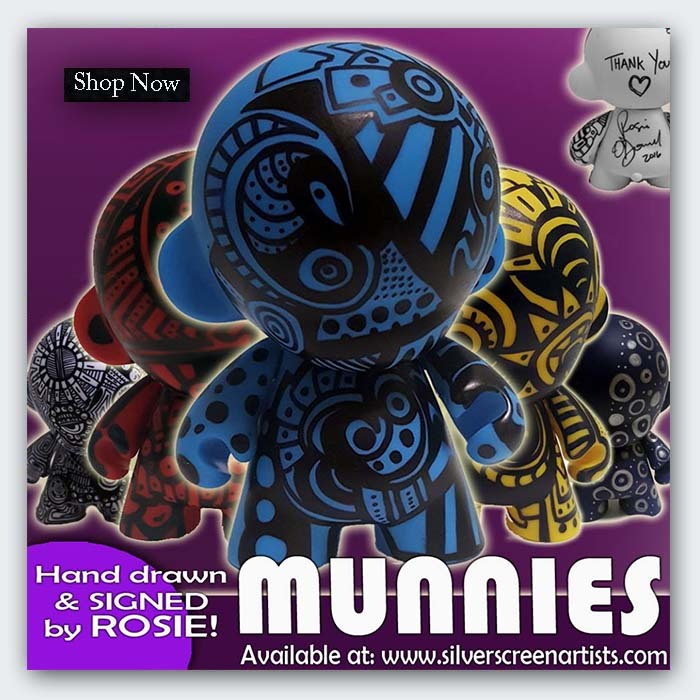 Which Munny do you Love? 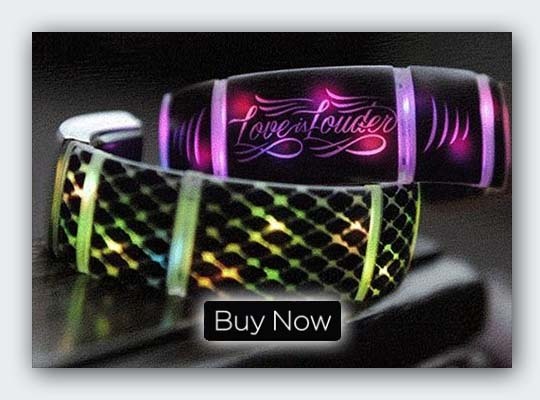 Introducing the Love is Louder Light Band ~ Customize your band with millions of colors, responsive Light Effects and swappable Tiles. Connect with friends and send light signals. “Looking Up” expresses gratitude with characteristic flair, like a 2016 version of “I’m Still Standing.” Wonderful Crazy Night shows that rock ‘n’ roll remains Elton John’s North Star. 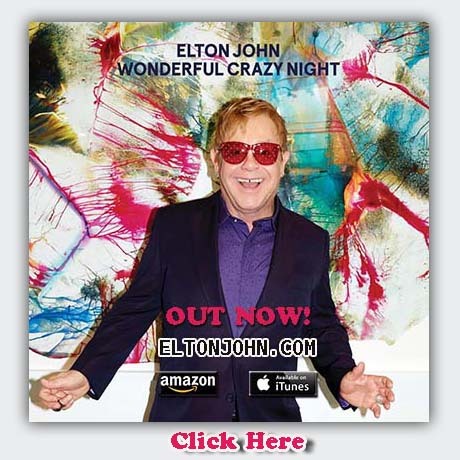 Get your copy of Elton's new ablum by clicking the image above. 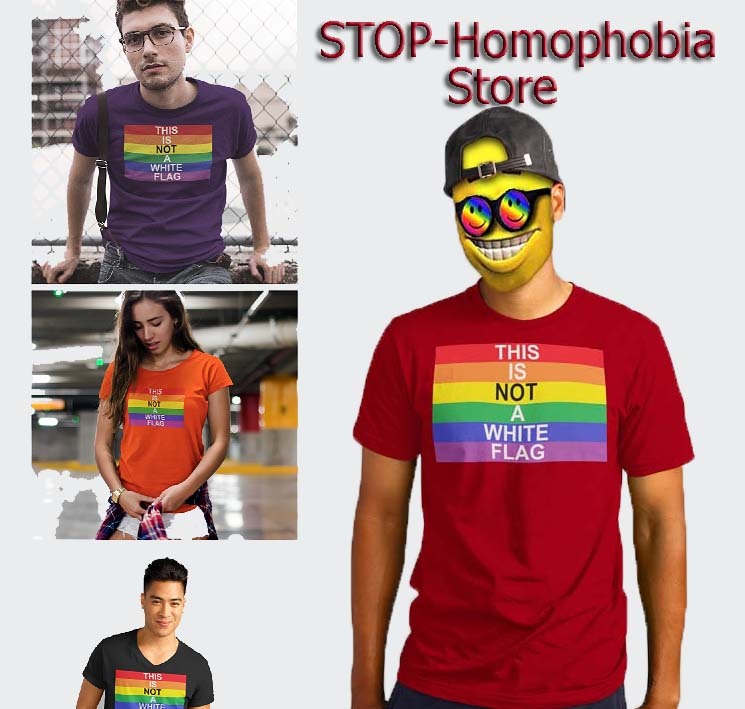 We're excited to share our latest comic inspired t-shirt collab with the Human Rights Campaign! 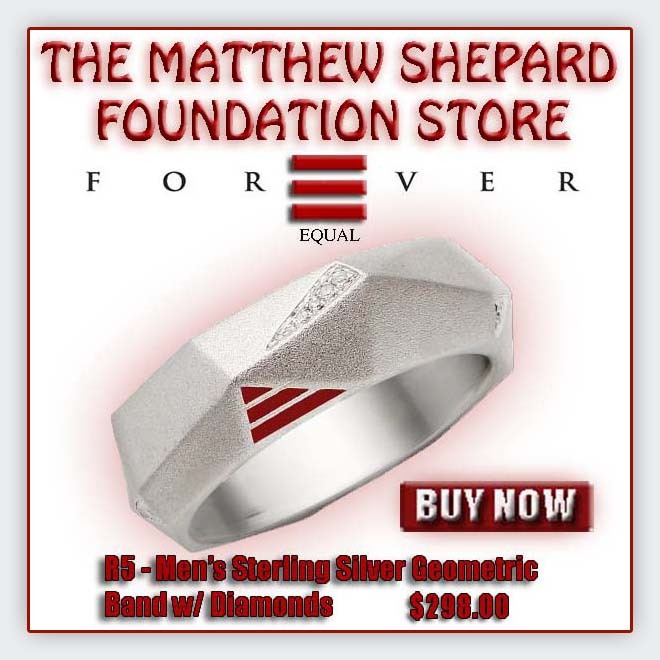 Click the image above to learn how you can stylishly support the work of both of our organizations. 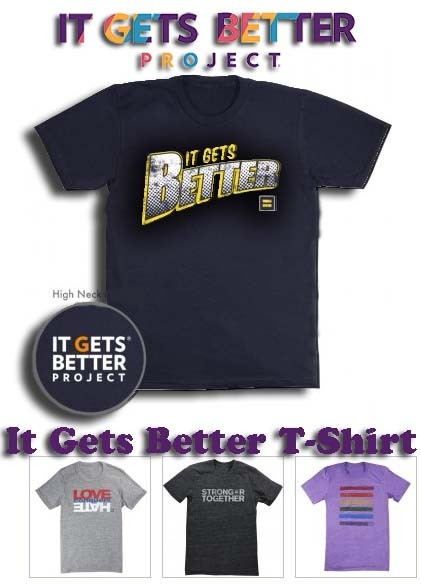 Looking for something to show and share with others that you stand up to #bullying. 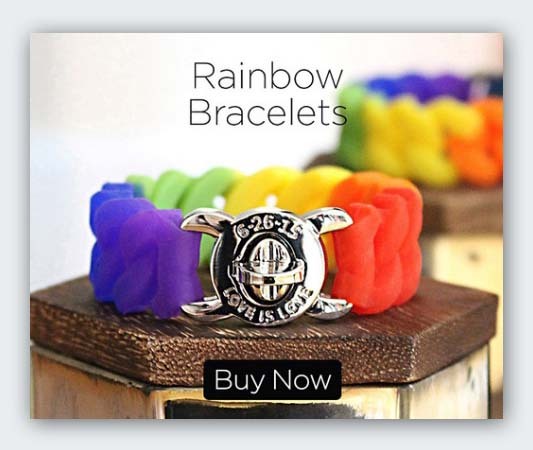 Proposition Love Jewelry brings you this amazing bracelet just in time for the holidays. 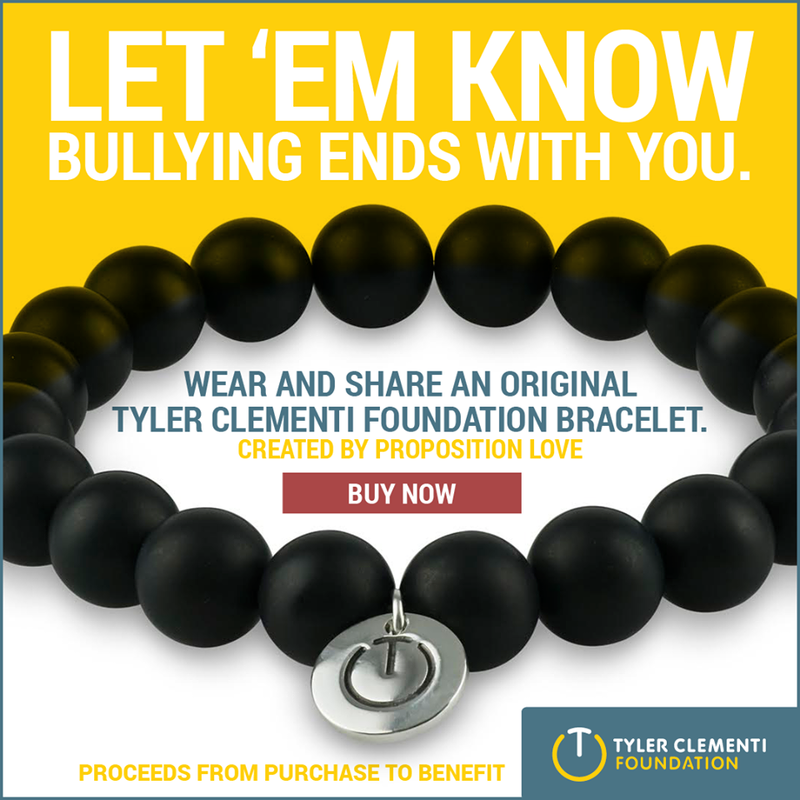 Get yours now: http://www.propositionlove.com/product/tyler-clementi-bracelet/ A portion of proceeds benefits The Tyler Clementi Foundation. 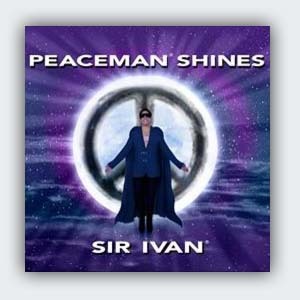 Peaceman Shines- Out Now! 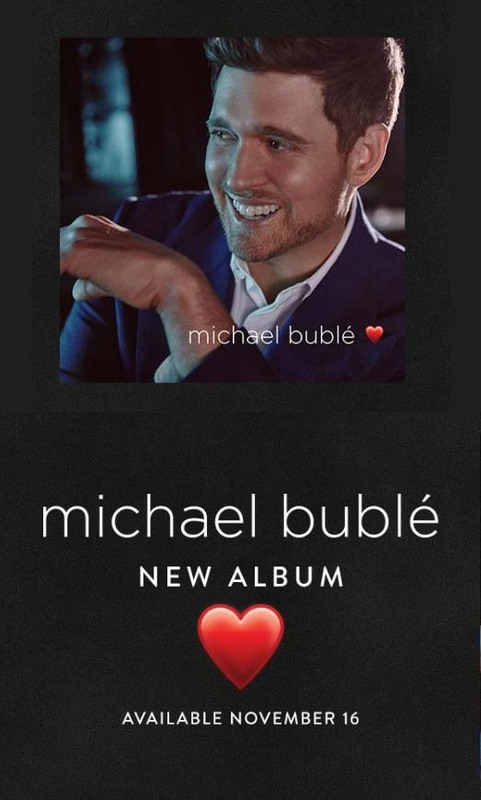 Sir Ivan's New Album featuring his smash hit "Imagine". 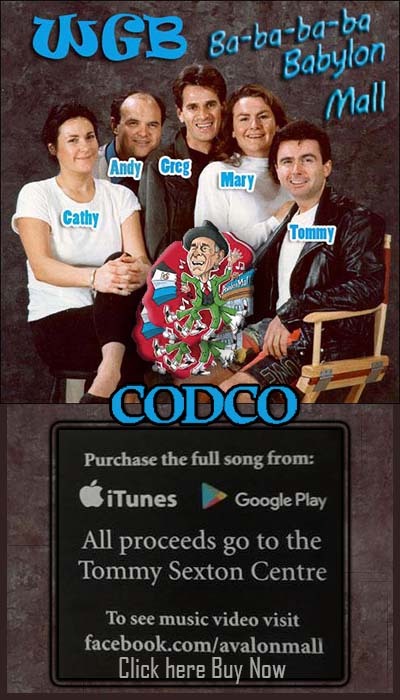 Out Now on iTunes, Amazon and more. 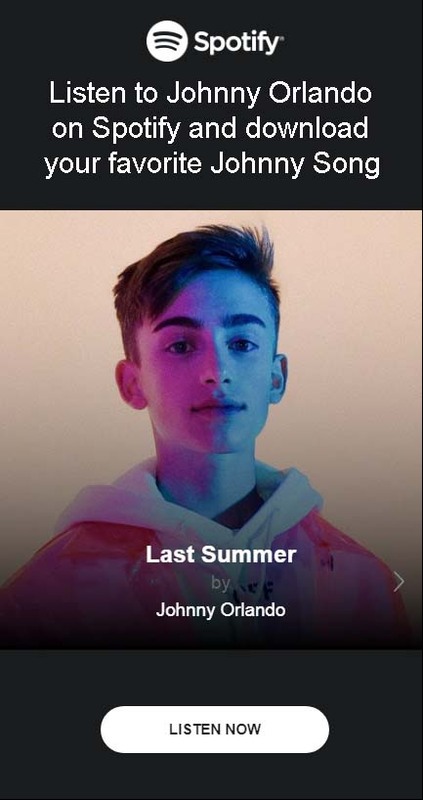 Please let me know which song is your favorite. Miss Newfoundland & Labrador 1998-1999 Paula Kinden Introducing another one of my niece's, that's not to say I'm not proud of all my niece's, I truly feel such an achievement should not get lost in the files of time, Click the image to learn more. Adult Bully's "The Five Types"
Cyber bullying is a form of teen violence that can do lasting harm to young people. 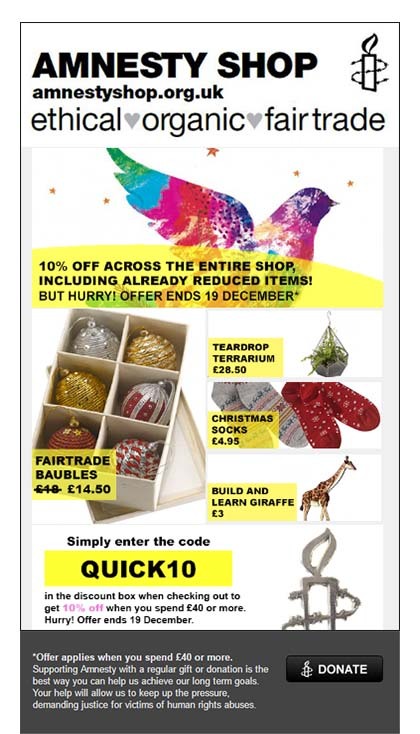 Donate	*Offer applies when you spend £40 or more. Supporting Amnesty with a regular gift or donation is the best way you can help us achieve our long term goals. Your help will allow us to keep up the pressure, demanding justice for victims of human rights abuses. 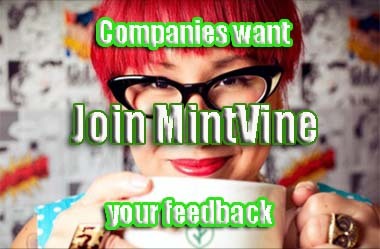 There are numerous ways for you to get involved. 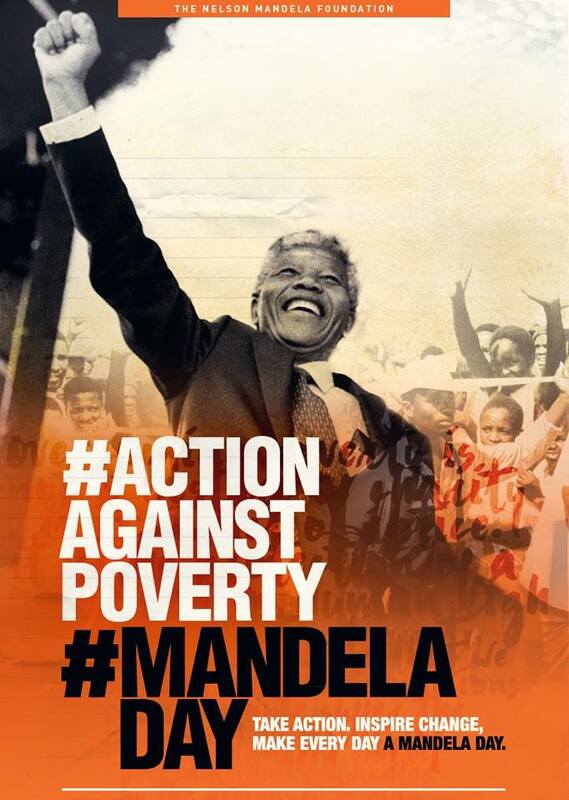 Take action and push for a cause that matters to you. Check out the Human Rights Watch traveling film festival and learn the difference that someone with a vision and a camera can make. Sign up for our newsletter – staying informed about human rights issues is the first step towards making change. And see what our supporter committees are doing in 17 cities worldwide. New Youth Housing and Employment Toolkits The Canadian Observatory on Homelessness and the Home Depot Canada Foundation are thrilled to launch two toolkits aimed at supporting communities working with homeless and at-risk youth. If you are being Cyber-Bullied anywhere else in Canada, you can find information here. Protecting cyberbullying victims. Holding cyber-bullies accountable.Cyberbullying can be a sophisticated campaign of attack that can take many forms, but the result is always the same - harm to another person. 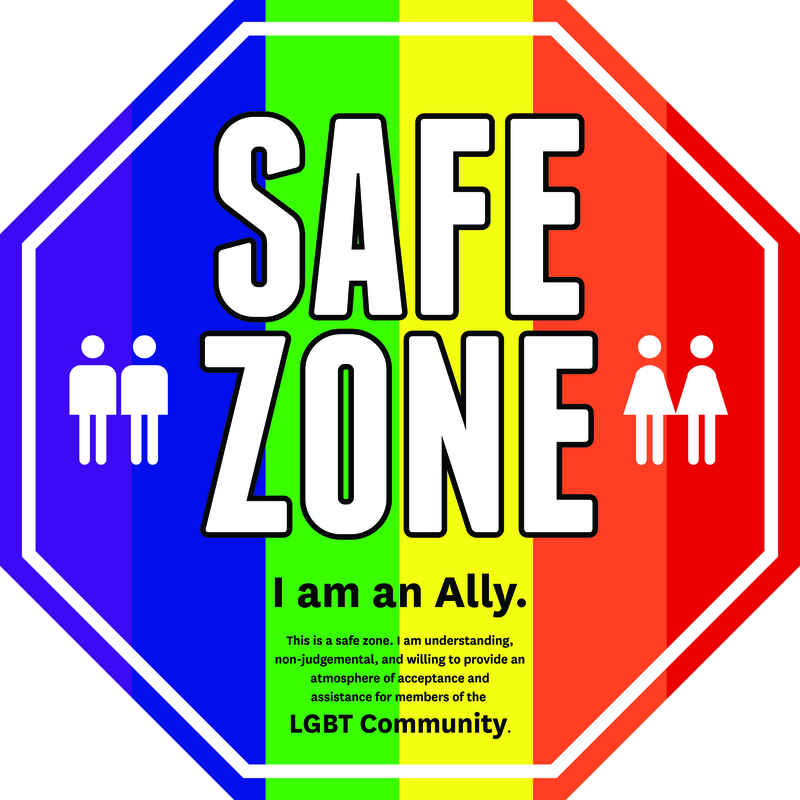 A strong, sophisticated, and vibrant organization meeting the needs, advancing the rights, and celebrating the lives of Gay, Lesbians, bisexual and Transgender people and communities in Tanzania. "The percentage of mobbing victims who lash back in violent attack would probably have lived out their lives peaceably and productively had they been spared the excruciating pain of relentless humiliation." 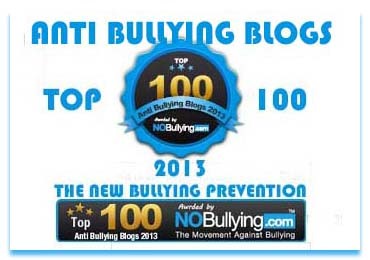 Adult Bullying: is it Happening to You?